Our very own president of UC’s chapter of Curly in College has her own youtube channel. Keianna, who goes under the name “Queens & Curls,” is an expert in all things natural hair related. 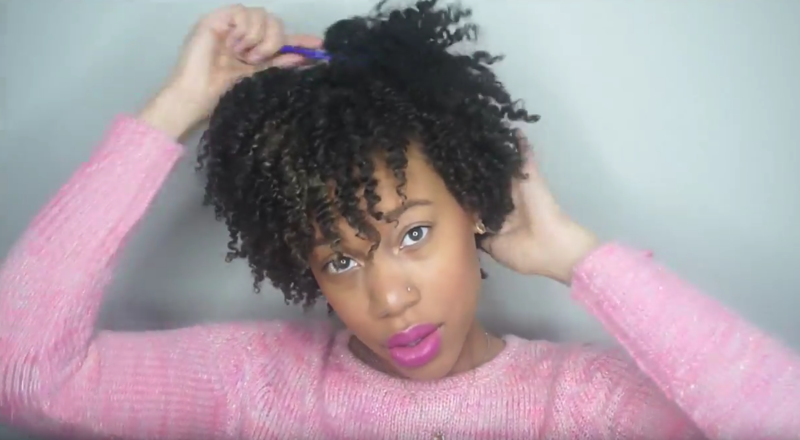 In her latest video, which is seen above, she shows us how she uses Curls products to achieve a three strand twist out. Her other videos include tutorials, her favorite products to use, and a wash routine. Curly in College will be sharing her videos here on the blog, but in the meantime, check out Queens & Curls for yourself, and be sure to like, subscribe, and leave a comment if you like what you see.